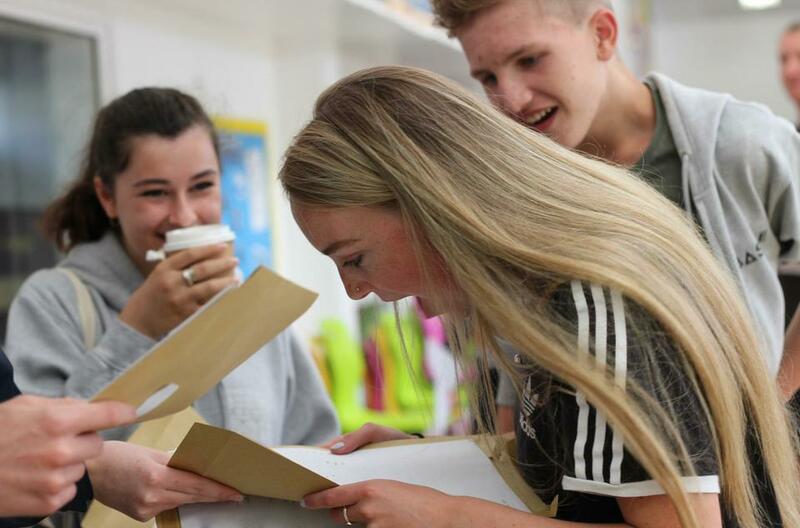 The Five Islands Academy is on the crest of a wave having surpassed all expectations with record breaking results this year - a phoenix-like rebirth after being in the doldrums for the previous couple of years. This tiny island school was placed in special measures in 2016 by Ofsted, due to poor results in the primary and secondary league tables. 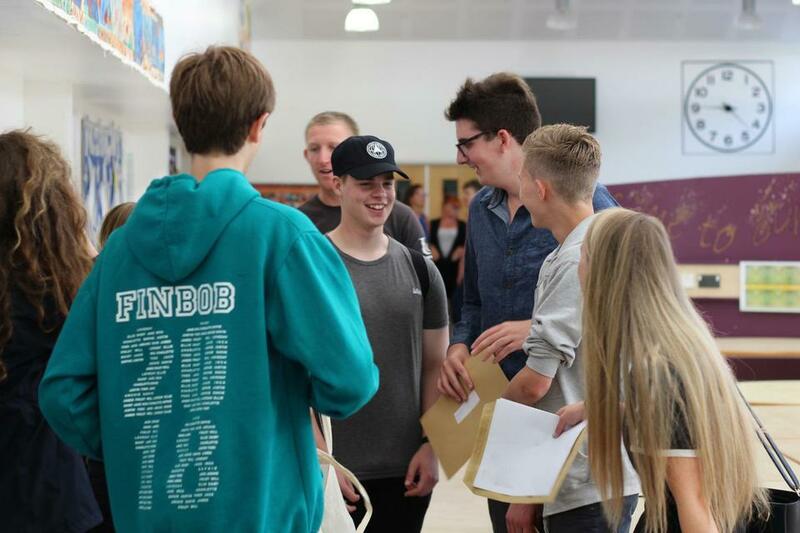 However the attainment and progress results for 2018 will be amongst some of the highest in the country and could be in the top ten percent of schools nationally, due to amazing performances by the talented and hard working students. 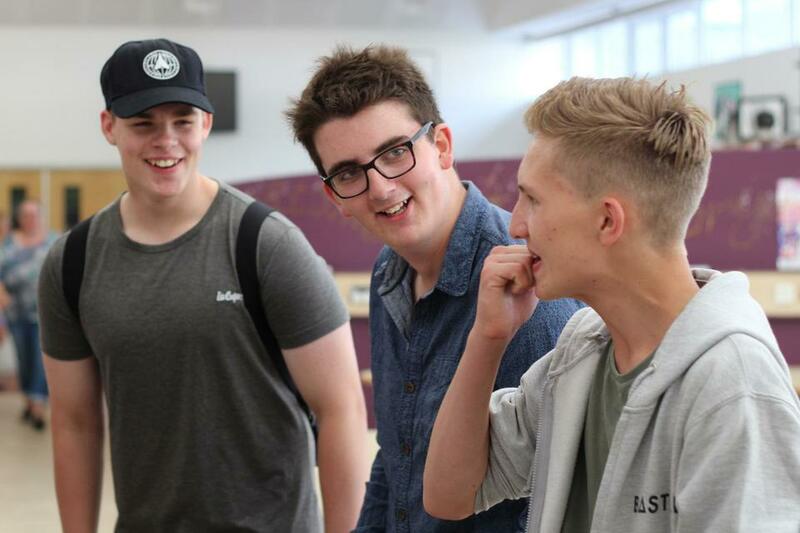 The staff have focused on providing expert teaching which has transformed the learning in the Academy. 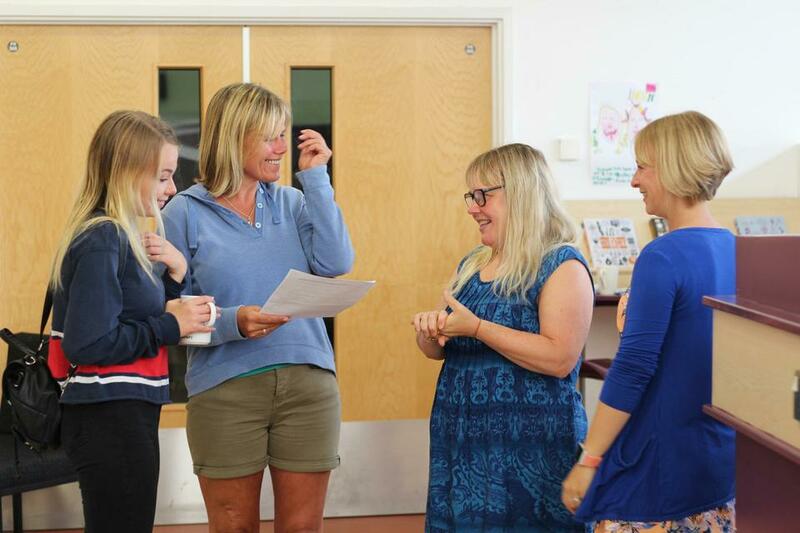 The results also reflect a great deal of support from parents and the wider school 'family' including the houseparent team at the boarding house on St Mary's. 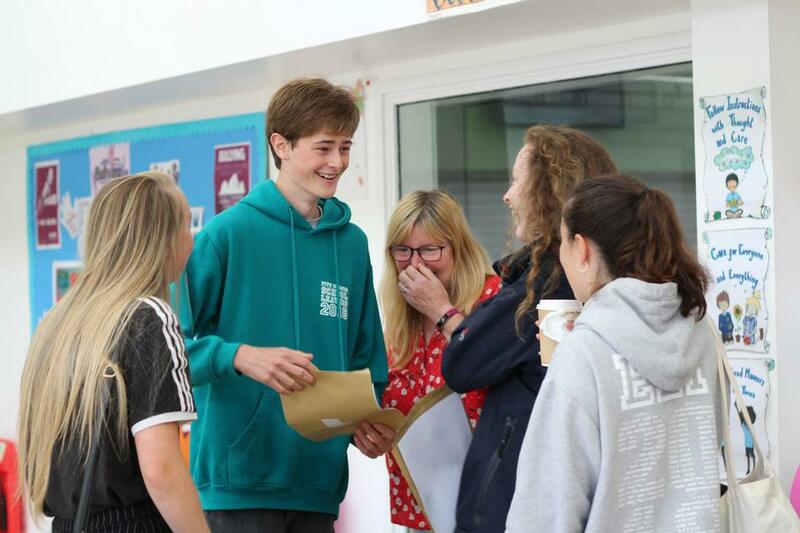 Sincere thanks go to the community of the Isles of Scilly for ensuring "success for all" was not just an aspiration but a reality for the Class of 2018. The Academy has benefited from excellent leadership by the Interim Executive Board who were put in place in January 2017 by the Local Authority. 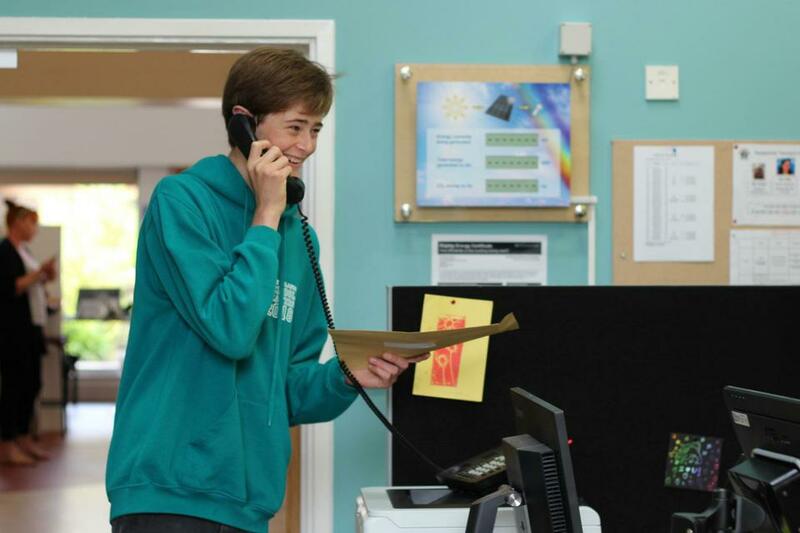 In addition there has been robust support from Mounts Bay Academy who have provided new curriculum systems, additional staff including the Head of School, the Executive Headteacher and the SENDCo, and ideas for teaching and learning to support the school since March 2017. 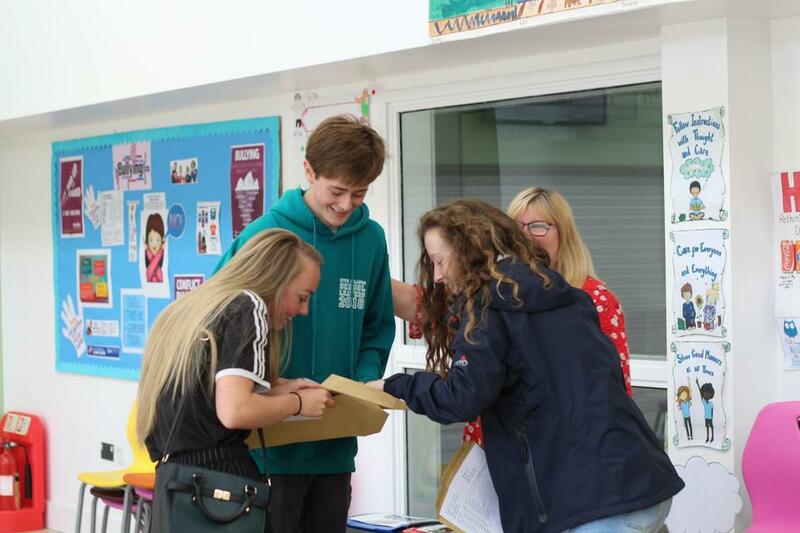 The year group gained an amazing 71% of English and Maths combined GCSE grades at the higher level of grade 7-9 and 86% at the higher GCSE pass rate of 5 and above. 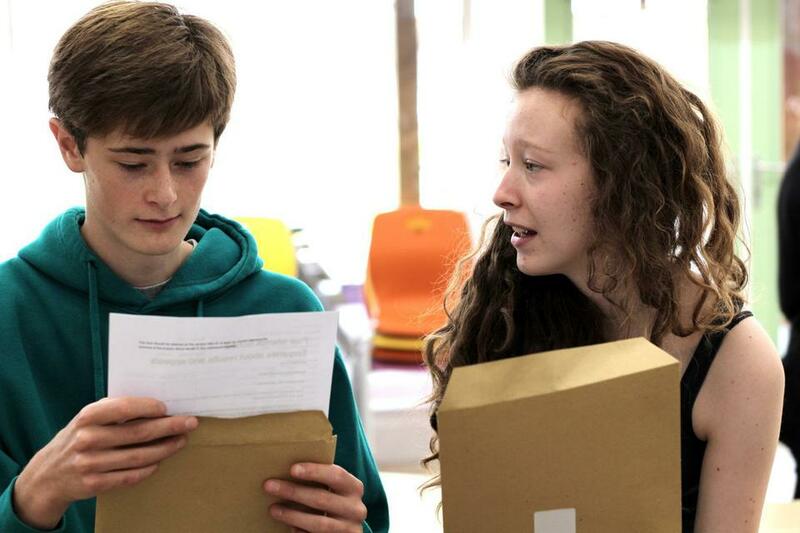 Over half of the grades awarded across 17 subjects were at the higher level of grade 7-9. 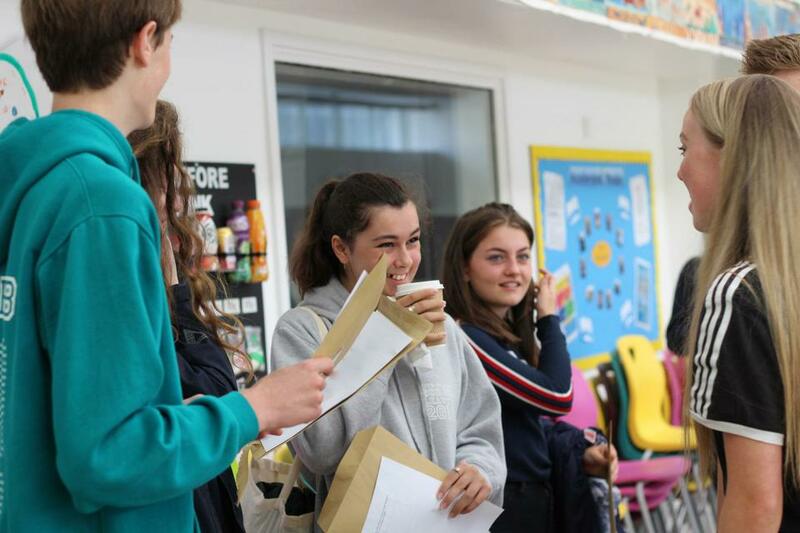 English results stand out as a particular strength with an astonishing 28% of results at grade 9, the grade "designed to recognise the very highest performing students", according to the DfE. 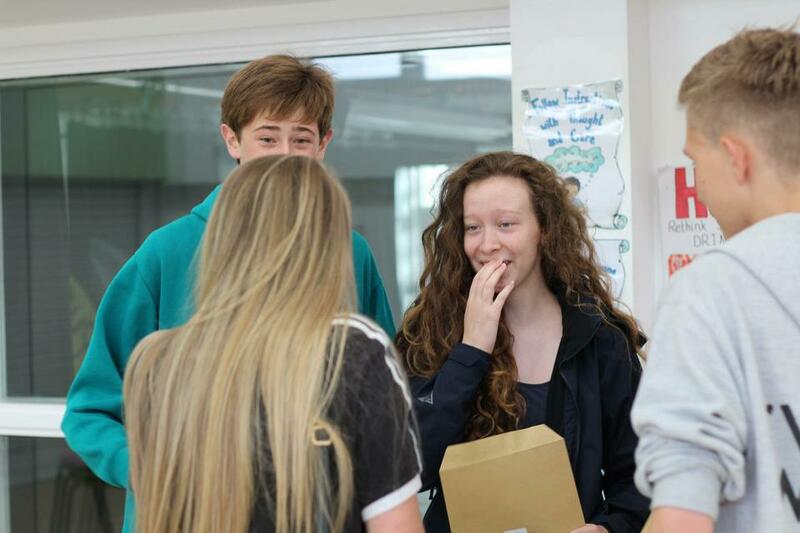 One noteworthy student gained a grade 9 in all the GCSE exams that she took except one, which was a grade A*. 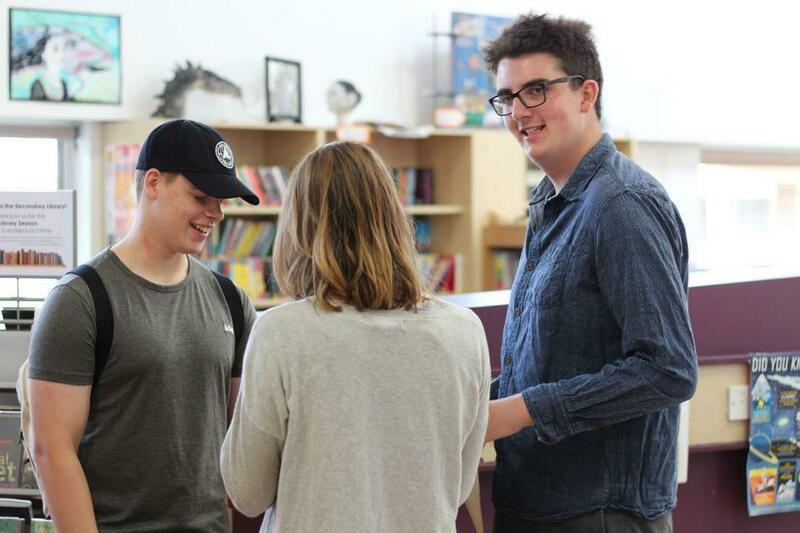 There were grade 9s or starred distinctions in nearly all subjects and this reflects the culture of excellence that has been developed by staff. 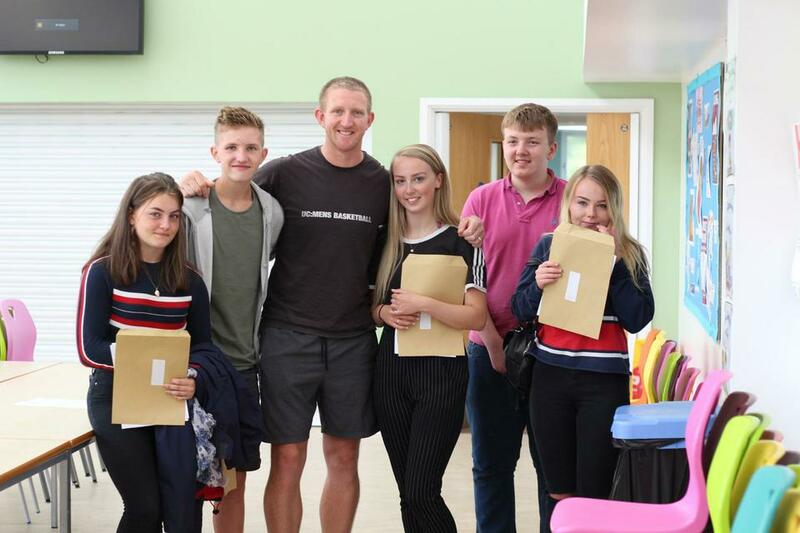 This talented and hard working cohort of students leave the school to destinations around the country, taking with them many other fabulous achievements ranging from music awards from ABRSM and the Cornwall Music Festival to Duke of Edinburgh silver and bronze awards that celebrate their love of the outdoors. Well done Year 11 and good luck.